​Dry Cleaning Simplified is the Eastside and Northend's premier dry cleaning delivery service. No more hassle having to go to the dry cleaner. Coverage areas include Bellevue, Medina, Redmond, Kirkland, Woodinville, Bothell, Snohomish, Mill Creek and Monroe. Our routed service offers Free weekly or On Call pick-ups with Next Day delivery to your home or office. 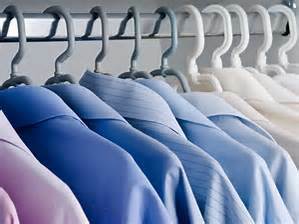 ​We offer wash and fold laundry service for residential & commercial customers! For outstanding quality with friendly, personalized service at a competitive price, call us today! 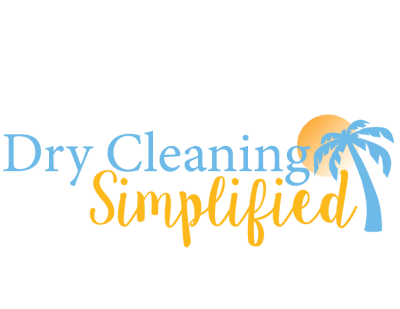 ​"I can't begin to describe what a great service Dry Cleaning Simplified provided me! I had to get multiple items rushed to me due to a loss in our family, they expedited my service and even delivered my items on a non-work day. 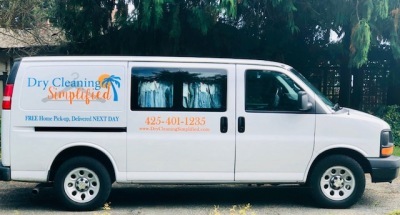 We have also used their laundry pickup and delivery. It's so convenient and saves me so much time as I have a toddler. I highly recommend this company, they are very personable and go the extra mile for their customers!" "I think this is one of the best concepts I have ever heard of. I put my clothes out by 7:00 am, and they come back clean, fresh and ready to go the next day!"